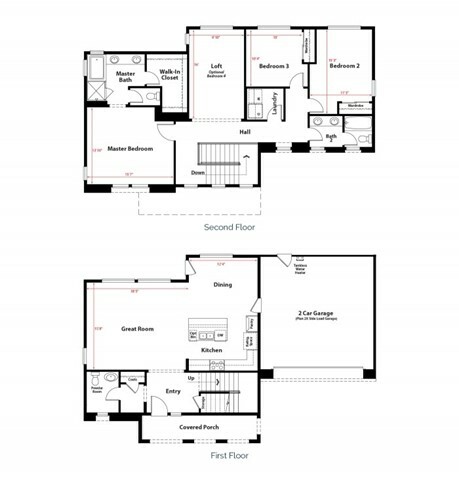 (lot #97) Brand new single-family residences COVENTRY AT PARK PLACE 3 bedroom plus loft (optional bedroom 4), 2 and (1 1/4) bathroom. 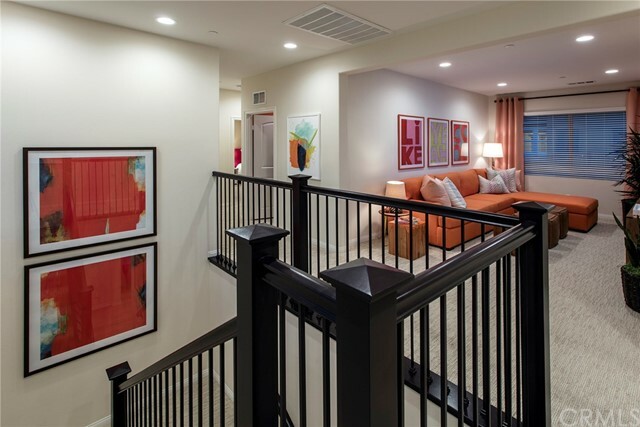 Approximately 2,044 square feet of bright, open living space featuring a large great room with spacious dining area. 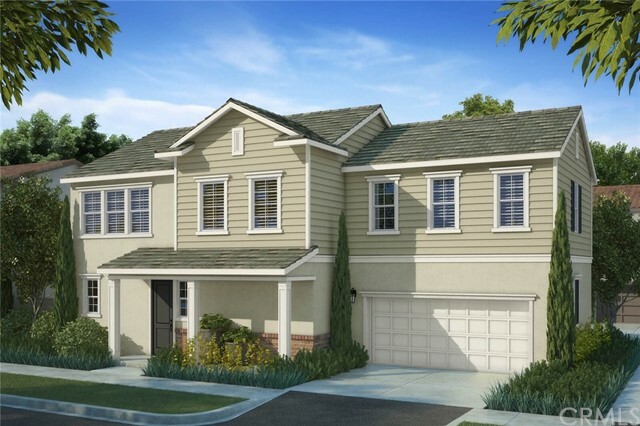 Energy efficient California title 24 compliant (w/radiant barrier sheeting & quiet cool whole house fan in attic). 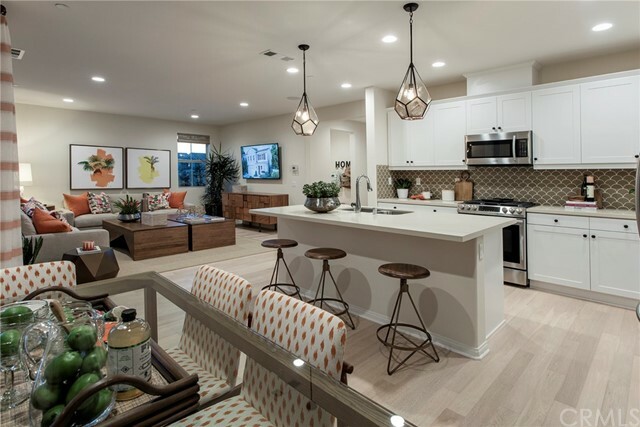 Opportunities for family fun and leisure abound at the Parkhouse, the community’s private, highly amenities recreation center. 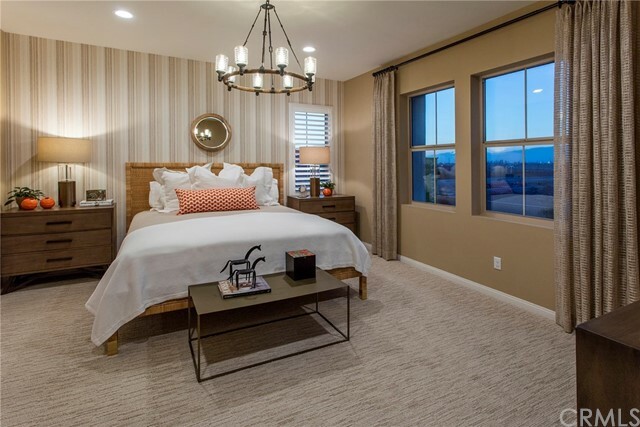 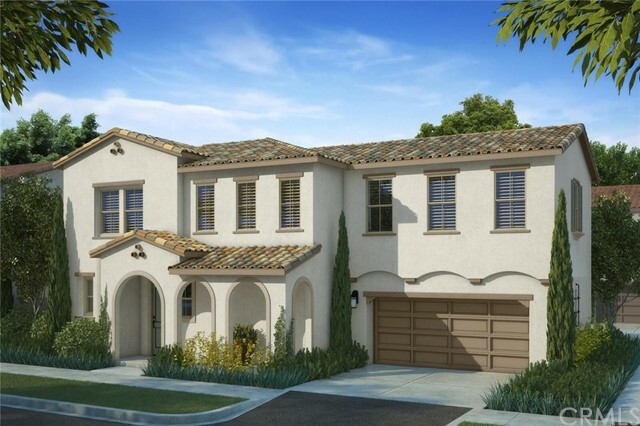 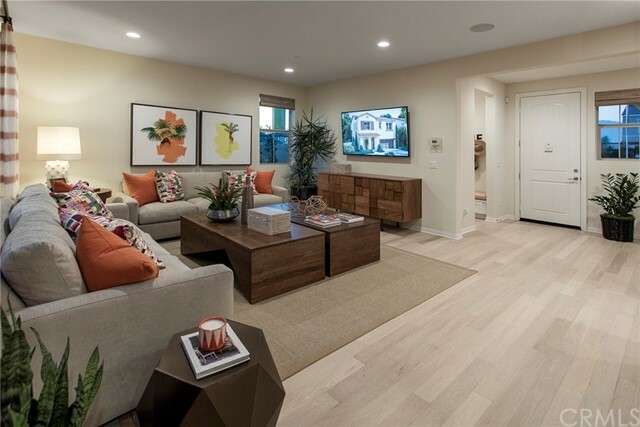 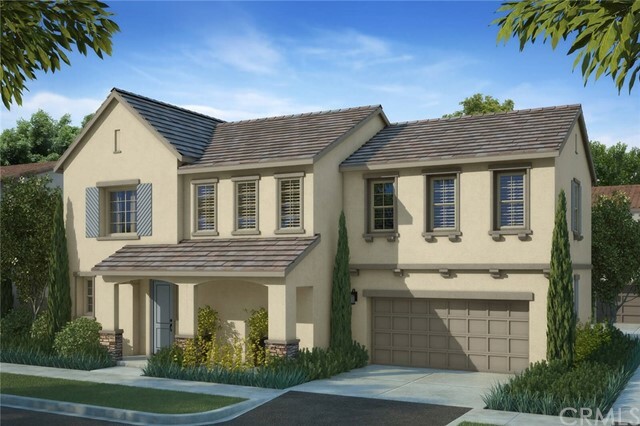 A convenient location offers direct access to the I-15 as well as easy connection to the 60 freeway via Archibald Avenue, bringing an important benefit to Coventry homeowners.